Sparks Roofing is dedicated to providing our residential customers with industry-leading workmanship using the highest quality materials on the market. 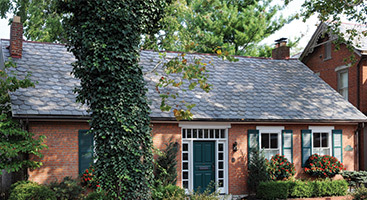 We take pride in all of our residential roofing projects, and absolutely no roof repair project is too small. We don’t take shortcuts, and we believe in fair pricing that delivers good value. 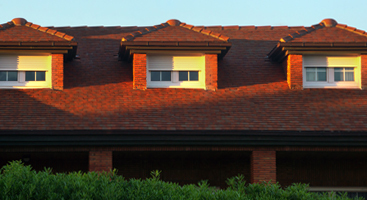 Every residential roofing system we install is backed by our workmanship warranty. We explain every detail of the process before we start, so you can rest easy knowing your new roof and gutters will protect your home and family for years to come. 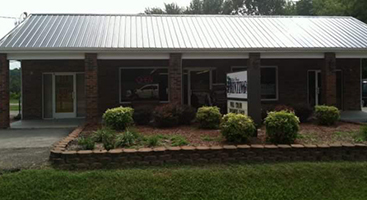 Our metal roofing systems are, by far, the most popular residential roofing type that we install. Homeowners prefer metal roofs because they’re long lasting, able to endure severe weather, and commonly improve energy efficiency, which ultimately means saving money! We love to offer metal roofs to our clientele because they’re relatively easy to install and offer the homeowner a wide variety of styles, colors, and finishes to choose from. Metal roofing systems are often installed directly over the home’s existing plywood decking and felt, or even the existing roof. This installation style means any noise caused by rain is no louder than the noise created by conventional roofing materials. 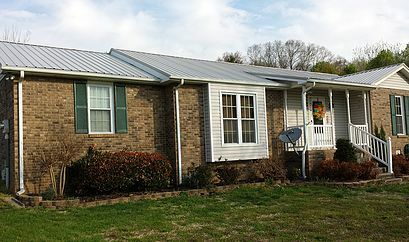 Check out our Metal Roofing FAQs page to learn more about metal roofing systems, or contact us to find out if a metal roof is right for your home. 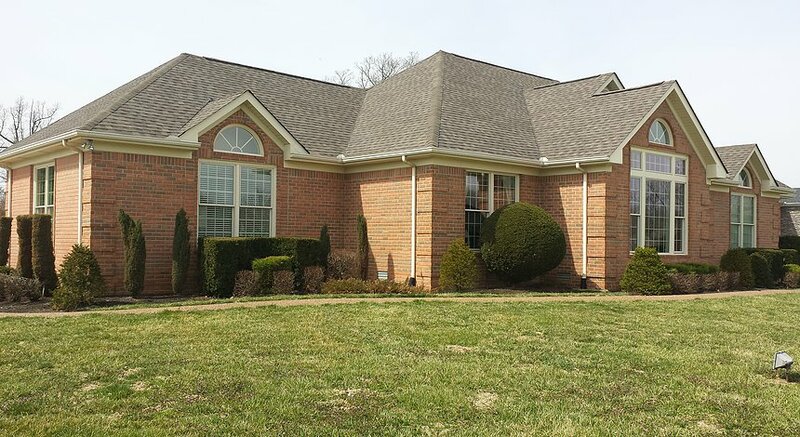 If you’re looking to replace the shingle roof on your Nashville or Clarksville home or commercial building, you may be overwhelmed by the many different brands, styles, and colors of asphalt shingles on the market. Sparks Roofing is here to clear away the confusion and help you choose the roofing material that’s right for your home and budget. For roof repair, upgrades, gutters, and guards, you can count on us to get the job done right. Get started by contacting us for your free estimate today!